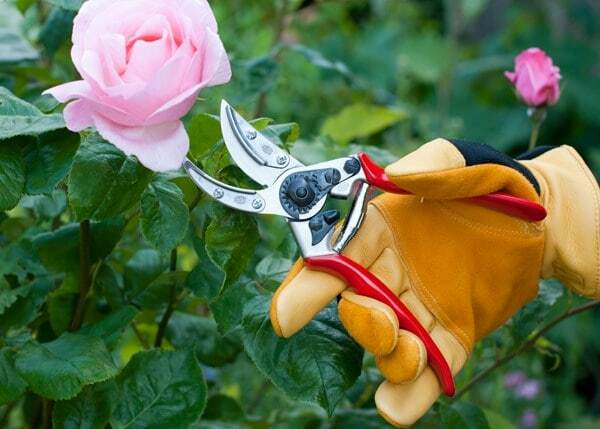 Gardening in harsh conditions can be taxing, but the right equipment can make all the difference. 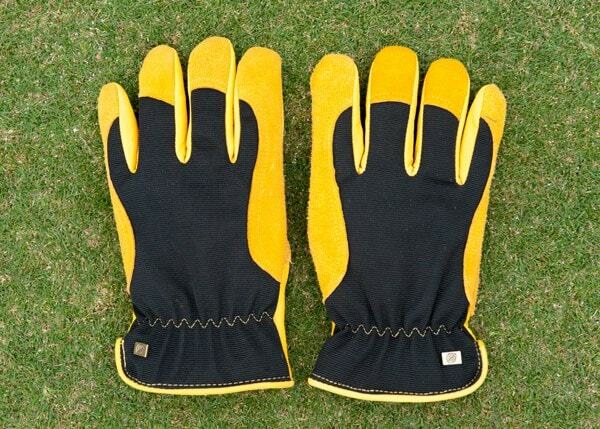 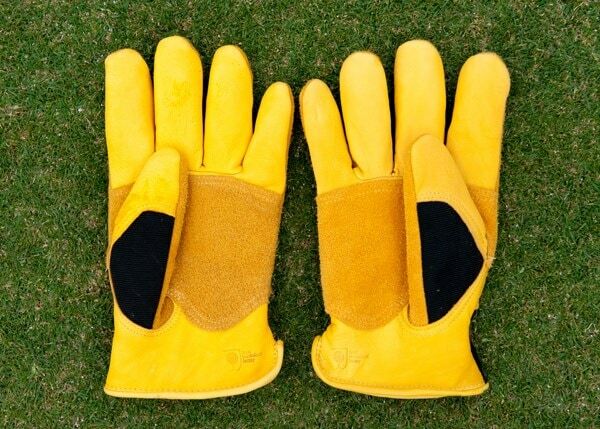 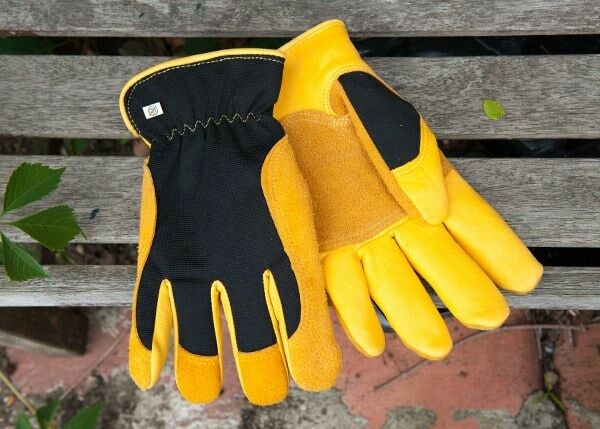 These Winter Touch gardening gloves combine a Thinsulate thermal lining and breathable Ski-Dri waterproof membrane to keep your hands toasty and dry in even the coldest weather. 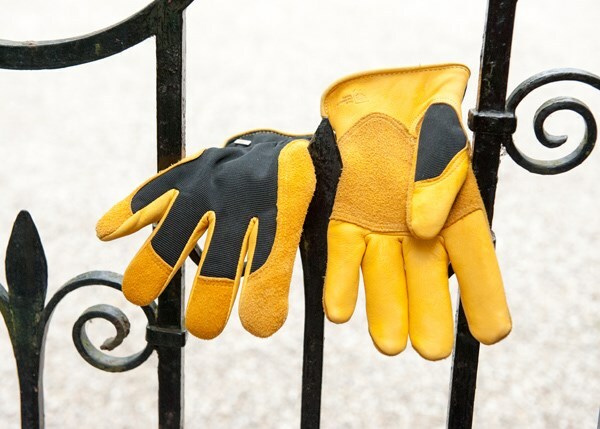 Pliable and protective enough for winter pruning, the reinforced palms also give you extra comfort and grip when using heavier garden tools. 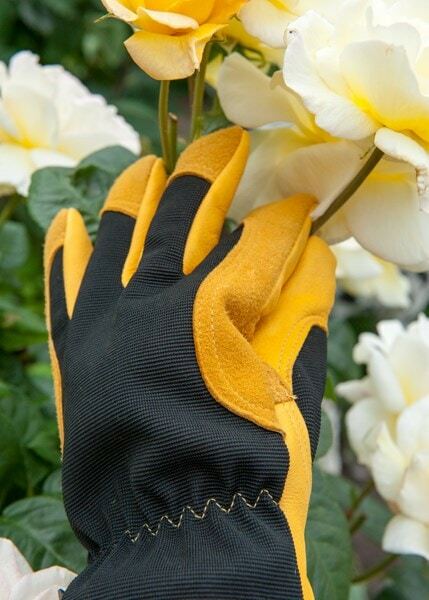 The perfect winter gardening gloves to keep you snug during the colder months, and sturdy enough to handle the prickliest of brambles and thorns.